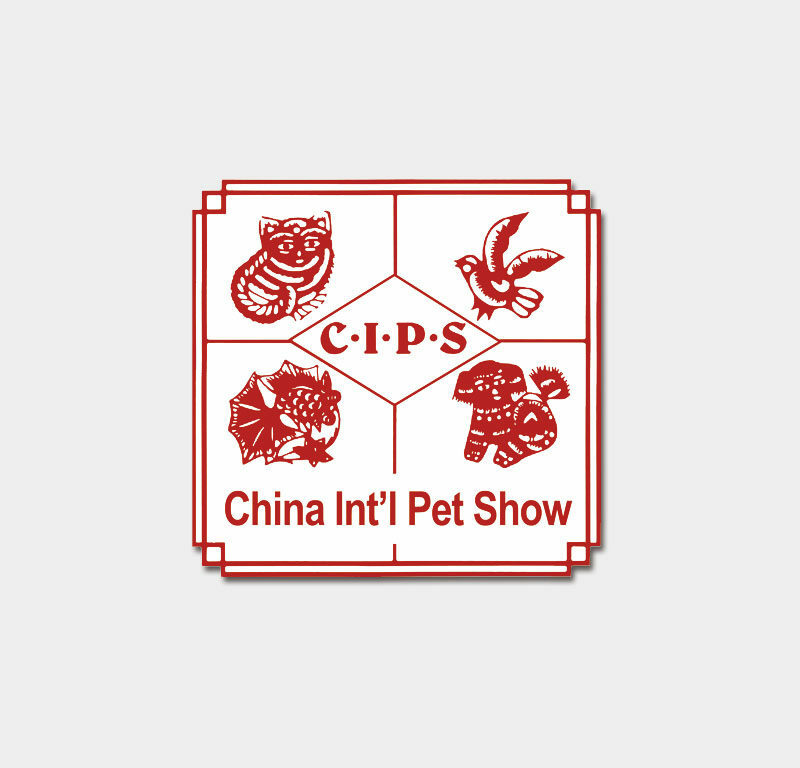 Savic is present at CIPS, 22nd China International Pet Show. We are looking forward to meet your on our booth #E50, hall 10-30. CIPS takes place from September 27th until September 30th in Guangzhou, China. WELCOME!